Goal! 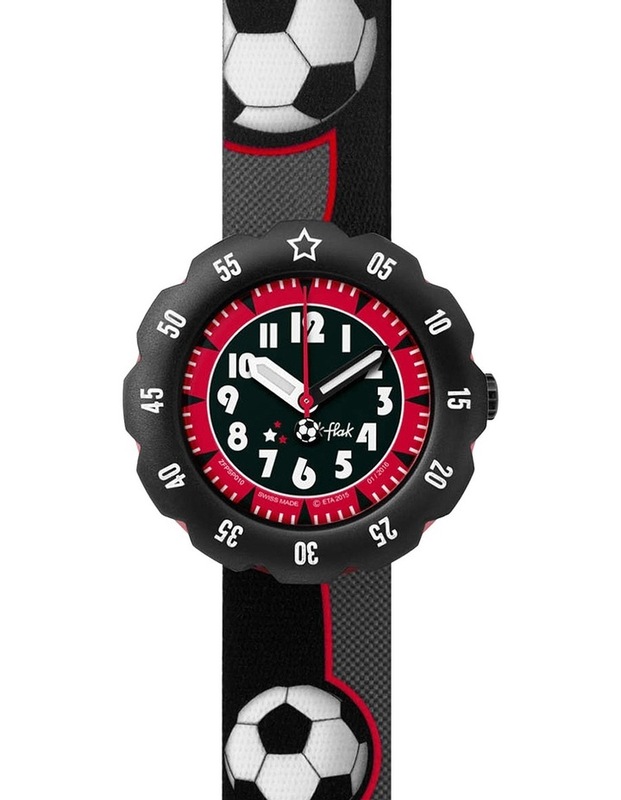 That'll be the response of any wannabe champion lucky enough to get this football-crazy watch as a gift or prize. 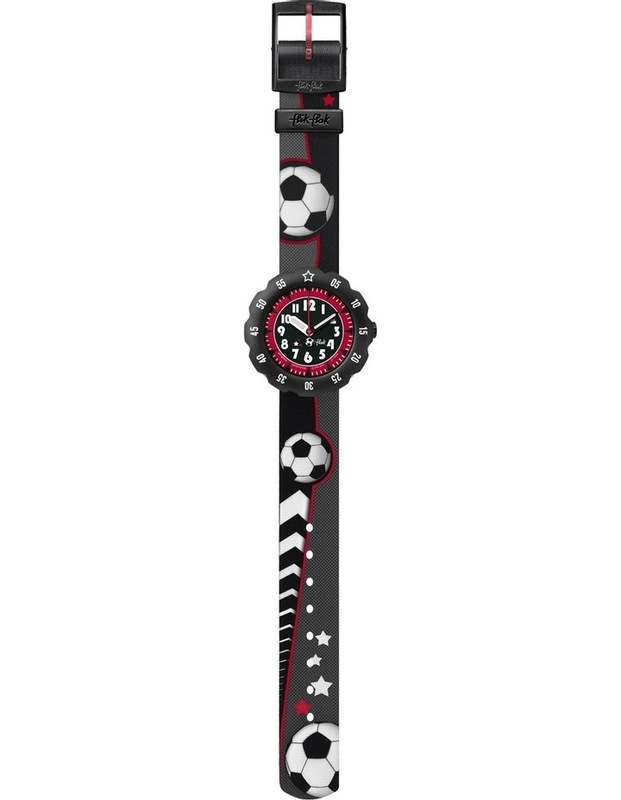 The Swiss made timepiece will score points on and off the field. Resistant to knocks and bumps, its in a quality league of its own.